We are dedicated to protecting our clients’ intellectual property interests, including trademarks, copyrights, and trade secrets. Intellectual property rights are vital to our clients’ businesses and we strive to provide the most effective legal solutions to safeguard their interests. 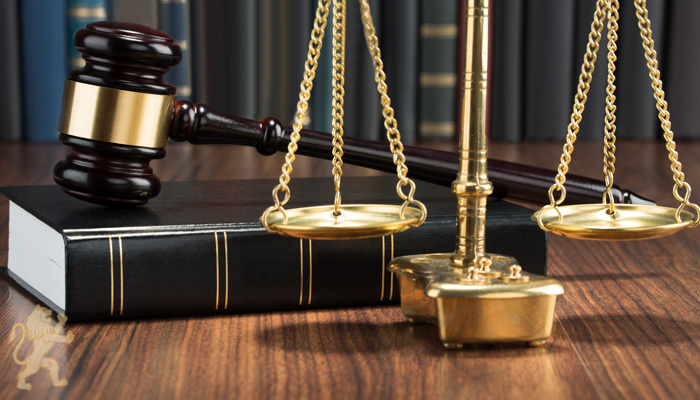 We handle numerous litigation matters involving restrictive covenants, including actions concerning enforcement of non-compete and non-solicitation agreements. Steven L. Schwarzberg, AV-rated by Martindale Hubbell, has served as counsel for a number of corporate and individual clients for more than 30 years. He specializes in handling litigation and trials in the areas of employment law as well as commercial, probate, intellectual property, corporate, marital and family law, and real estate law.